I was totally prepared to write a post-game article about how Ron Washington is going to lose this series by going to the Alexi Ogando well too many times. Seriously, Wash, you have Mike Adams and several other dudes down there in the pen and Ogando is still pitching, still walking guys, still leaving 95 mph fastballs up in the zone? Maybe I’m biased towards Adams because I saw him get so many Giants out, maybe he’s hurt, but that bullpen has other arms! Use them. Instead we have another LaRussa gem. I know the guy is smart, I know that he’s won a ton of games and been successful for a long time. I know that everyone has bad days and no manager gets it right even most of the time, but I really do wonder if some of the teams he’s managed could have/would have done better under someone else. Those A’s teams (’87-’91)…the ’04/’05 Cards…now this team. Hindsight is always perfect, but I think the question needs to be asked. 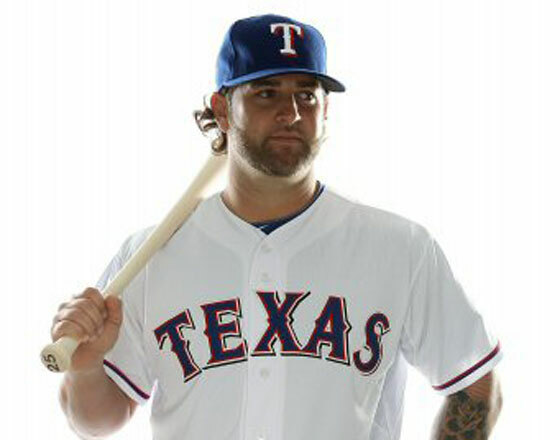 This point has been made several times already but what were the Angels thinking when they traded Mike Napoli? Obviously, they wanted Vernon Wells. Obviously, they like Jeff Mathis. But their 2011 team needed: (a) Power (b) A first baseman (c) anyone who can hit. Unbelievable. Texas has improved its bullpen over the 2010 version of the team, but Napoli is the real big difference between this year and last year. Game six of the World Series is important. I know this because I like the Giants. I highly recommend that the Rangers end this thing on Wednesday. Still hoping for a game 7 though!